Liverpool U23s will begin the 2018-19 Premier League 2 season with a trip to Brighton and Hove Albion on Friday August 10. The game will be played at Brighton's Amex Training Centre, with kick-off at 7pm BST. 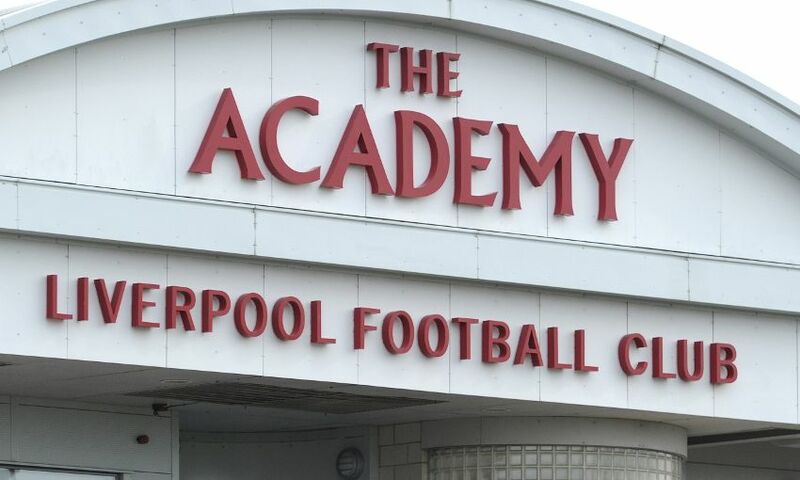 Neil Critchley's side will get an early chance to play at Anfield with their opening home match coming against Tottenham Hotspur in front of the Kop on Friday August 17. Click here for ticket details. The first mini-derby of the season against Everton is scheduled for Sunday November 25, while the young Reds are set to conclude their PL2 campaign with a trip to Leicester City in April. As well as competing in PL2, the U23s will also take part in the Premier League International Cup and Premier League Cup, with full details of those fixtures to follow. Friday 10 - Brighton and Hove Albion (A) - 7pm, at Amex Training Centre. Friday 17 - Tottenham Hotspur (H) - 7pm, at Anfield. Friday 24 - Manchester City (A) - 7pm, at Etihad Stadium. Sunday 2 - West Ham United (H) - 1pm, at Kirkby Academy. Saturday 15 - Swansea City (H) - 3pm, at Kirkby Academy. Friday 21 - Arsenal (A) - 7pm, at Boreham Wood FC. Saturday 29 - Chelsea (A) - 12 noon, at Aldershot Town FC. Sunday 21 - Derby County (H) - 1pm, at Kirkby Academy. Monday 29 - Blackburn Rovers (A) - 7pm, at Leyland FA County Ground. Sunday 4 - Leicester City (H) - 1pm, venue TBC. Wednesday 21 - Villarreal (H) - 7pm, Premier League International Cup. Venue TBC. Sunday 25 - Everton (A) - 1pm, venue TBC. Wednesday 3 - Hertha BSC (H) - 7pm, Premier League International Cup. Venue TBC. Sunday 9 - Arsenal (H) - 1pm, venue TBC. Monday 17 - Swansea City (A) - 7pm, at Landore Training Ground. Monday 7 - Tottenham Hotspur (A) - 7pm, at Lamex Stadium, Stevenage. Monday 14 - Brighton and Hove Albion (H) - 7pm, venue TBC. Thursday 24 - Swansea City (H) - 7pm, Premier League International Cup. Venue TBC. Monday 4 - Manchester City (H) - 7pm, venue TBC. Monday 18 - West Ham United (A) - 7pm, Dagenham & Redbridge FC. Monday 4 - Everton (H) - 7pm, Anfield. Monday 11 - Derby County (A) - 7pm, venue TBC. Monday 8 - Chelsea (H) - 7pm, Anfield. Saturday 13 - Leicester City (A) - venue and time TBC. Monday 29 - Blackburn Rovers (H) - 7pm, venue TBC.